Which way was home again? Getting lost in caves is the in new thing. 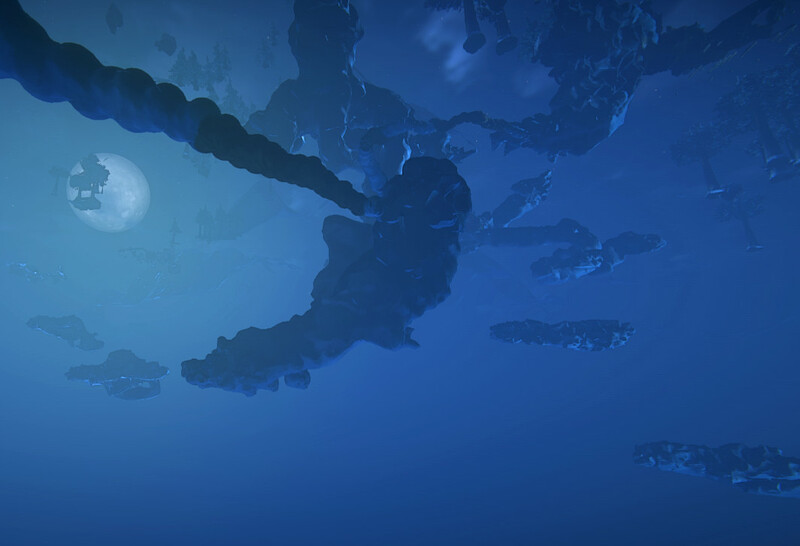 Just as promised, caves were added to the game on Monday, 10th of June. I’ve spent the past two days, running around, harvesting new plants and seeking treasure chests. I’ve also spent the last two days lost. It’s true, caves are scheduled for Monday, 9th of June. Want an update on the recent changes from Wednesday’s patch then watch this video for news with pictures. Thanks Buz, for being our Landmark reporter. 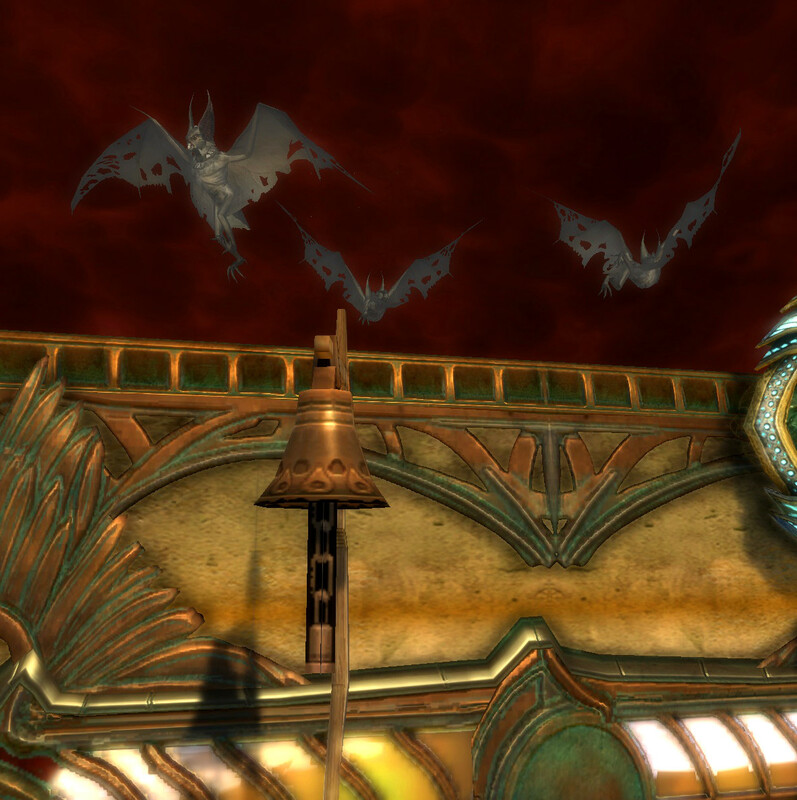 Is it worth the long, long grind to own the Haunted Bell, just to see the bats fly? The builders in Rift are revolting. No, no, they’re the nicest bunch of players you could find in any game, I mean, the players are up in arms about the free to play (F2P) model for Rift Dimensions. I don’t blame them.